6 and 12 String Acoustic Guitars, Squareneck Dobro, Irish Bouzouki, Mandolin, Ukelele, Bass, Meinl U.F.O Shaker and Battery 3 programming on track 16. Track 10 and 15 are traditionals from Scotland, track 6 from France, track 7 and 16 are from Ireland, track 3, 4, 5, 9, 11, 12, 13, 14 and 17 are composed by Tourlough O`Carolan (1670 - 1738). 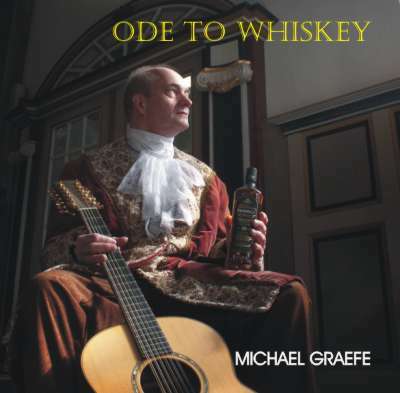 All tracks are arranged for acoustic guitar by Michael Graefe.